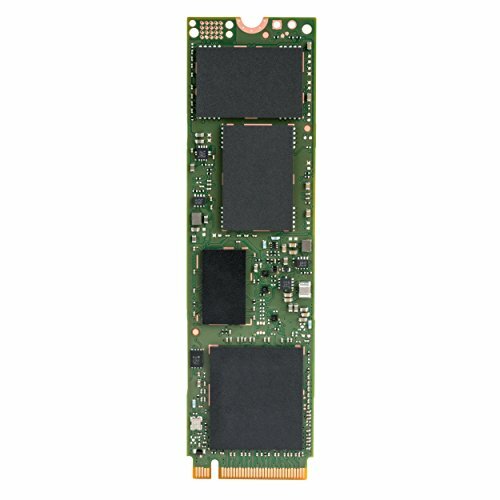 A slim, light M.2 2280 form factor means the Intel� SSD 600p Series easily fits into a wide range of devices and is compatible with most major motherboards. It's available in capacities starting at 128 GB all the way up to 1 TB. Just install the drive and the NVMe driver, and you are good to go.